The development of Windows 10 Mobile insider build 14322 is continuing on the branch RS1 and as leaked from the latest rumors are coming several interesting features. It’s already been a bit of time since the last release of the new branch of development Insider. The last one was skipped because of a bug. According to the suggestion in the Gabe Aul tweet, build 14322 could be the release candidate. 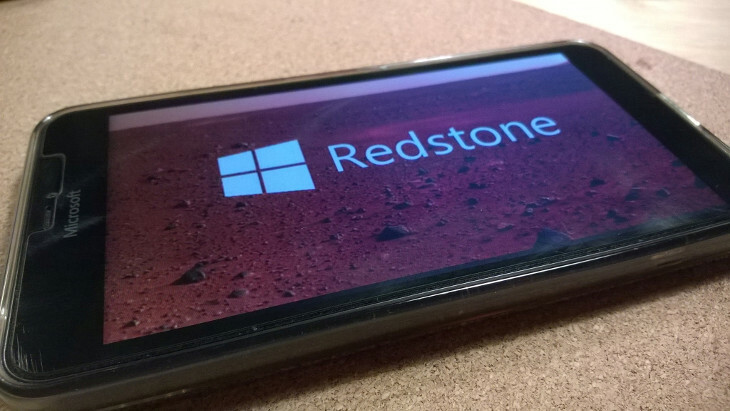 Upcoming Windows 10 Mobile Redstone build features already leaked.